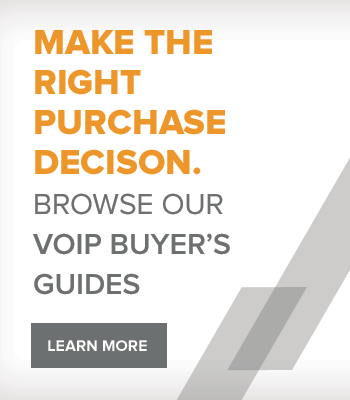 There are two types of warranties protecting your VoIP hardware purchase through VoIP Supply. 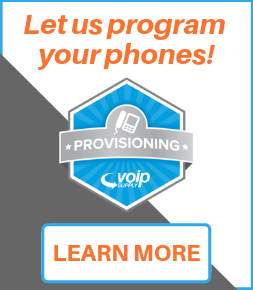 VoIP Supply only carries products that come with at least a limited manufacturer's warranty and we honor all manufacturer's limited warranties. For specific warranty details, please visit the respective manufacturer's website, but in general a manufacturer's limited warranty only covers DOA (Dead on Arrival), manufacturer's defects, parts and labor within a six month period. In order to bridge the gap between the manufacturer's warranty and the date the product is de-commissioned, VoIP Supply offers a three year no questions asked guaranteed replacement warranty. The best part about it? No fine print. You can learn more about our go3™ guaranteed replacement here.